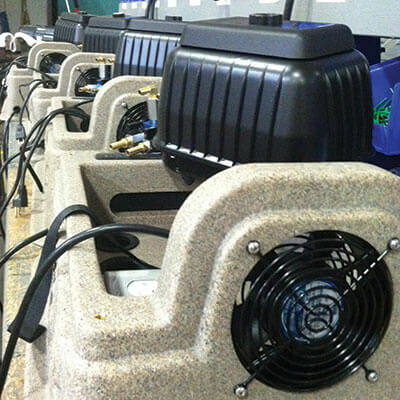 Airmax was founded with a passion to improve the methods in which pond owners' care for their ponds. Airmax works with a simple set of guidelines; focus on SAFE, natural solutions that are SIMPLE to use while providing outstanding results. CrystalClear has been the proven solution and market leader in water garden treatments for over 20 years, becoming the first choice among pond owners and pond shop keepers. 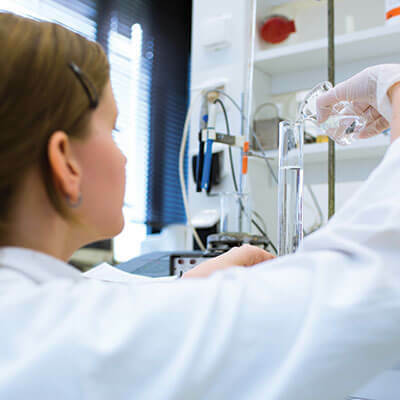 The success of CrystalClear is a direct result of several proprietary biological treatments and EPA registered algaecides. 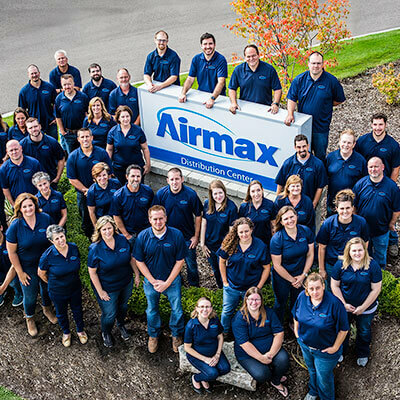 Airmax offers product support from installation, product selection and usage as well as a comprehensive pond profile outlining a plan for best management of your pond or lake. Click below to get started. Airmax has developed and engineered several solutions from powerful, quiet, efficient aeration systems and fountains to natural water treatments for ponds, lakes and water gardens. Airmax will continue to lead the industry in innovative products with the "pond owners first" mindset. Airmax products are a result of over a decade of research and real world testing. Airmax was developed exclusively for ponds and lakes and has become the most recognized brand among pond and lake owners with a reputation for a natural simplified approach to pond management.